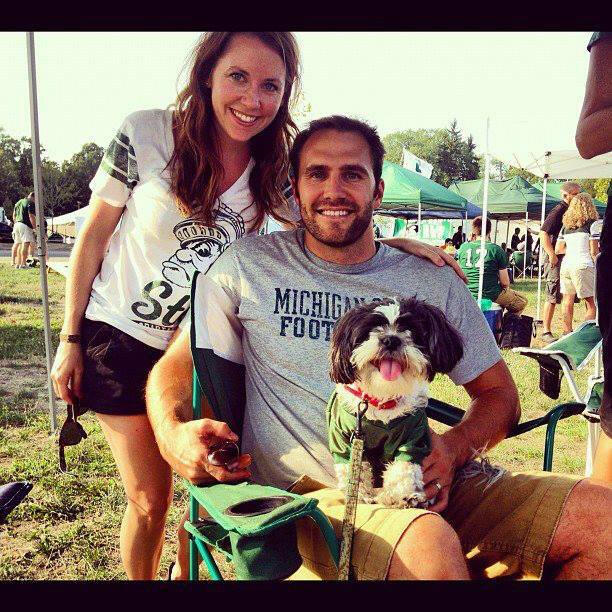 6) Be an MSU fan! Go State! We hope everyone has a safe, fun and sun filled weekend! By now you've seen those e-mails and infomercials about amazing diet pills. Saginaw chiropractor Dr. Dan Kehres says there's no quick, easy way to lose weight. It's still requires proper diet and exercise. But Dr. Kehres (and Dr. Oz) likes CLA. According to about.com, patients with thyroid problems who are facing weight loss challenges may be helped by the dietary supplement conjugated linoleic acid - known as CLA -- which is reported to help body fat in people who are overweight. 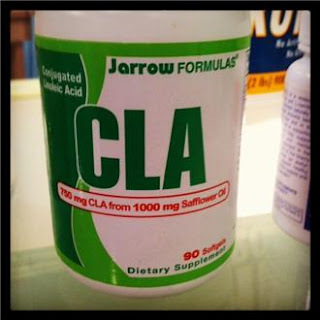 A study, published in the Journal of Nutrition found that CLA reduces fat and preserves muscle tissue. According to the research manager, an average reduction of six pounds of body fat was found in the group that took CLA, compared to a placebo group. The study found that approximately 3.4 grams of CLA per day was the level needed to obtain the beneficial effects of CLA on body fat. Dr. Kehres, who's a regular contributor to NBC 25 Today says he likes CLA because it's all natural. Check with your doctor before changing your diet or taking any supplement. Want to learn more about weight loss? Learn about nutrition and exercise. In 1850, before the introduction of anything that resembled factory farming or feed lots, how long did it take cattle to reach full size only eating grass? Four to five years. Today, with a factory farming, grains, hormones and all the other medication how long does it take cattle to reach full size? Only 14 months with the help of grains, drugs and lack of exercise. 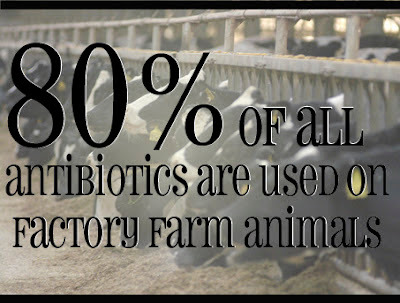 If the cattle you eat is sick, how do you think that affects you? 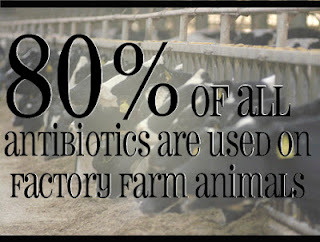 Besides eating healthier meat, eating local it is often easier and more affordable to buy meat in bulk from a local farm that does not give any antibiotics to their animals. Learn more about the risk of eating meat with drugs. Looking for healthy meat from a mid-Michigan farmer? Contact Garrett Cattle Company in Mt. Pleasant, Michigan at 989-944-0124 or orders@gccorganics.com. 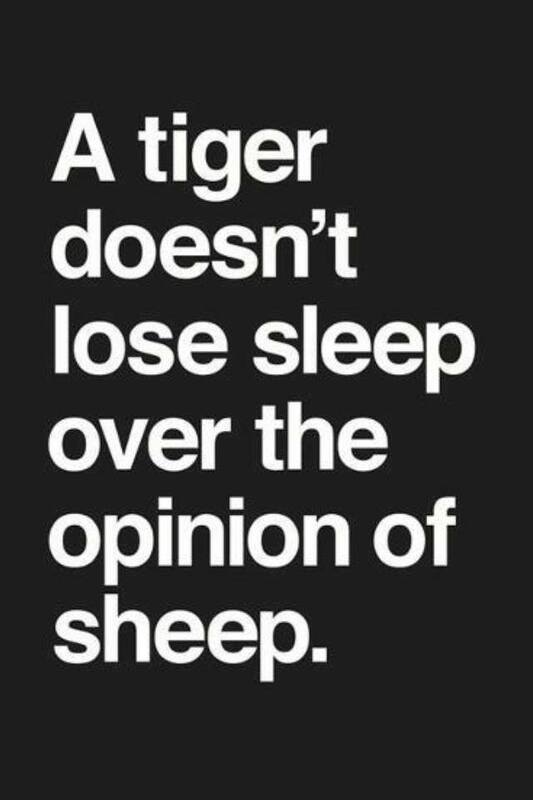 To be successful in life you have to separate yourself from the pack and ignore the negativity along the way. Unfortunately, when people start second guessing themselves that is what typically stops them from doing what they really want to do. 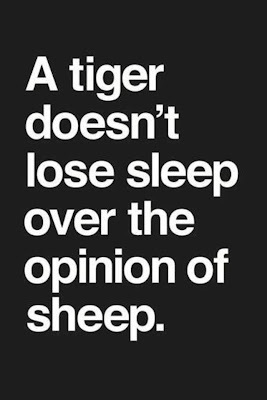 Block them out and stay focused on your goals!